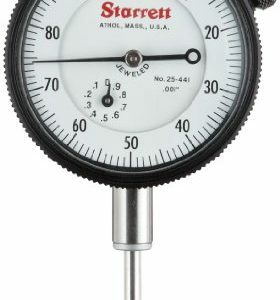 The Starrett 1202F-6 dial caliper measures 0 to 6 inches with 0.01” and 1/64” accuracy. 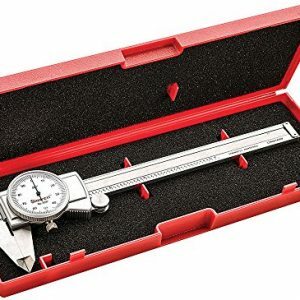 This handy measuring tool allows for reliable and accurate depth, inside, and outside readings with the sharp, black graduations on the no-glare, satin-finished bar, crisp lines on the dial face, and knife edge contacts on the jaws. The dial’s inner, decimal scale is white, while the outer, fractional scale is yellow. One full revolution of the dial is equivalent to 0.100”. 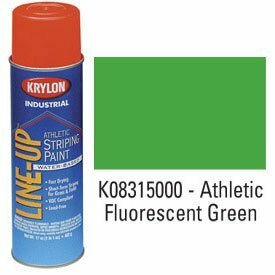 The knife-edge contacts can be used to scribe parallel lines on the workpiece. This caliper can be used with one hand through operating the fine adjustment roll with the thumb. The lock screw locks the dial bezel and holds the sliding jaw in position. The depth rod is integrated into the rack of the caliper, unlike many calipers which offer a detachable depth rod, or none at all. The hardened stainless steel components, including the bar, measuring surfaces, rack, gears, and depth rod, offer corrosion resistance, increased accuracy, and long life. Positive double pinion anti-backlash control offers increased accuracy over standard gear configurations. Backlash is the amount of clearance between mated gear teeth in the caliper controls – which prevents the gear teeth from jamming. It is undesirable to have much backlash due to the lack of precision offered by the increased amount of play between gears. Certain gear designs can minimize or eliminate backlash. Double pinion anti-backlash systems have two round gears (also called pinions) in contact with the rack gear that extends down the length of the caliper itself. The two pinions have a lower chance of disengaging with the rack gear than a single gear, thereby keeping the caliper more accurate than a single gear anti-backlash system. The rack teeth point down to keep foreign matter from clogging the gear operations. 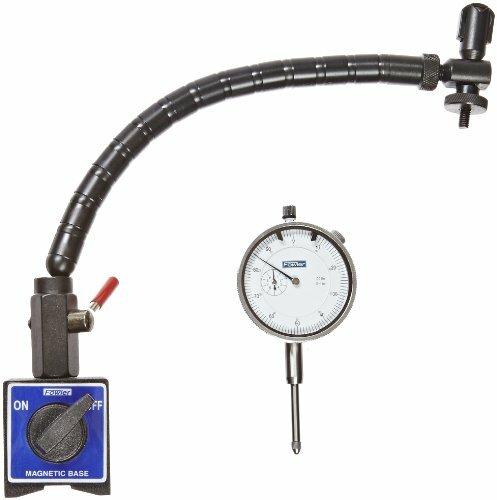 This prevents measurement errors where metal chips could interfere with proper caliper operation. Calipers measure the distance between two opposing sides of an object. 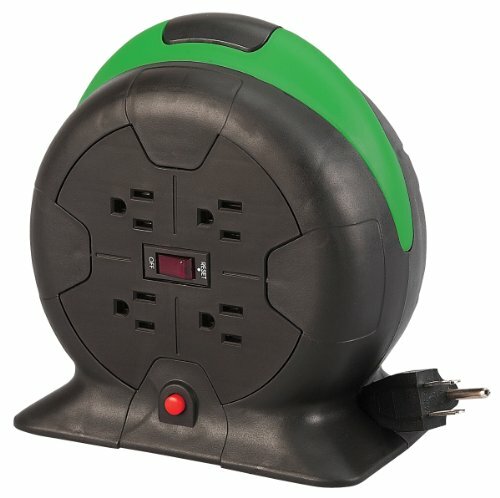 They make inside, outside, depth, or step measurements, according to their type. Calipers are commonly used in architecture, metalworking, mechanical engineering, machining, manufacturing, carpentry, and medicine. The simplest calipers have two legs to mark the two points and require a ruler to take the measurement. More complex calipers use two sets of jaws instead of legs and have up to two graduated scales. Vernier, dial, and digital calipers give direct and accurate readings and are functionally identical, having a calibrated scale with a fixed jaw, and another jaw with a movable pointer that slides along the scale. 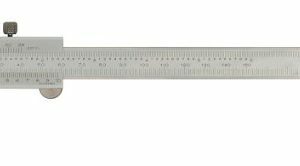 The vernier caliper has a scale sliding parallel to the main scale for an additional, fractional reading to improve measurement precision. The dial caliper has a circular dial with a pointer on a toothed gear rack replacing the second vernier scale. As with the vernier, this second measurement is added to the reading from the main scale to obtain the result. The dial caliper is used also for measuring size differential between two objects. 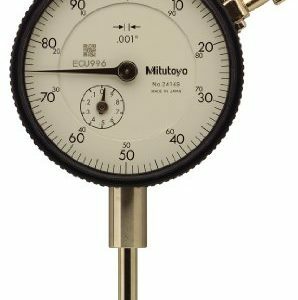 The digital caliper takes the same sort of differential measurements as the dial caliper by zeroing the display at any point along the slide, with an LCD (replacing the dial) that displays a single, easily read value in both English and metric units. 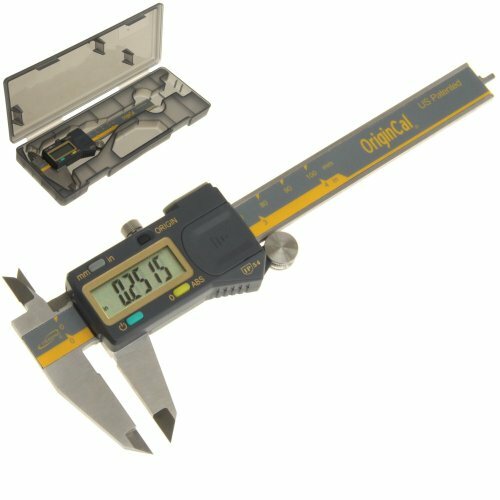 Some digital calipers can hold data readings between measurements and send them to data collection devices. The L. S. Starrett Company was founded in 1880, originally manufacturing bench vises, squares, and other tools. They acquired other companies throughout the years, expanding their services into making precision measurement instruments and tools, such as calipers, micrometers, saw blades, and gauges. Starrett is headquartered in Athol, Massachusetts and has manufacturing facilities in Brazil, the United Kingdom, China, and other locations.